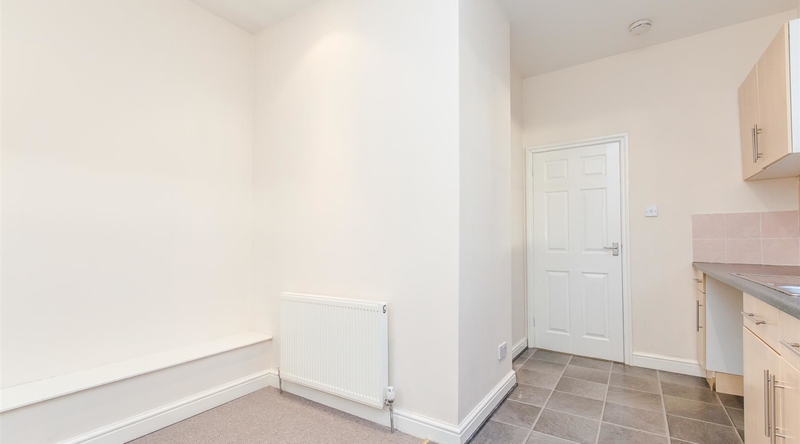 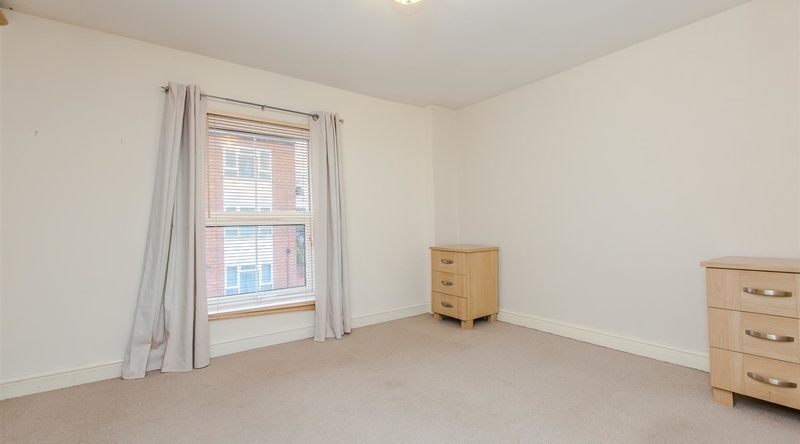 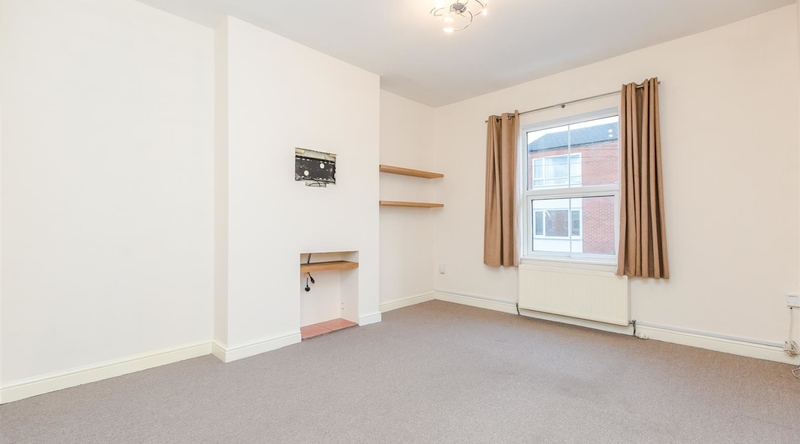 Offered to the market with no onward chain, is this generously sized two bedroom apartment. 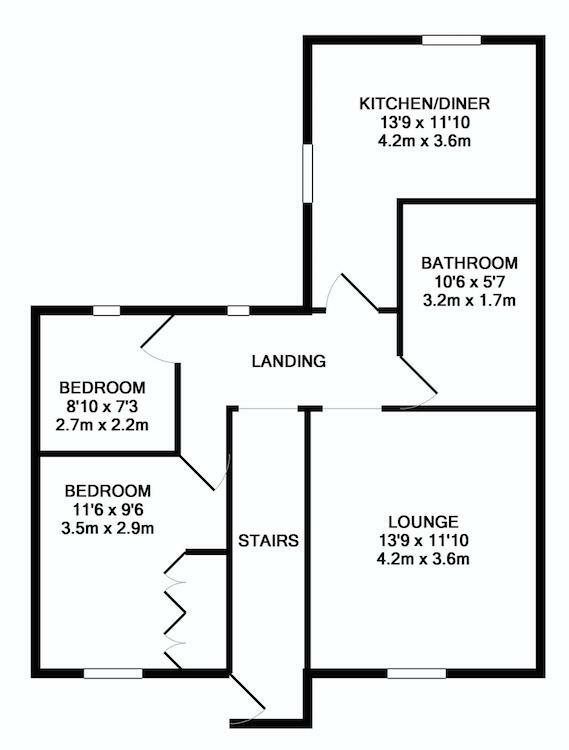 Offering two good sized bedrooms, kitchen/dining room modern fitted bathroom and spacious living room. 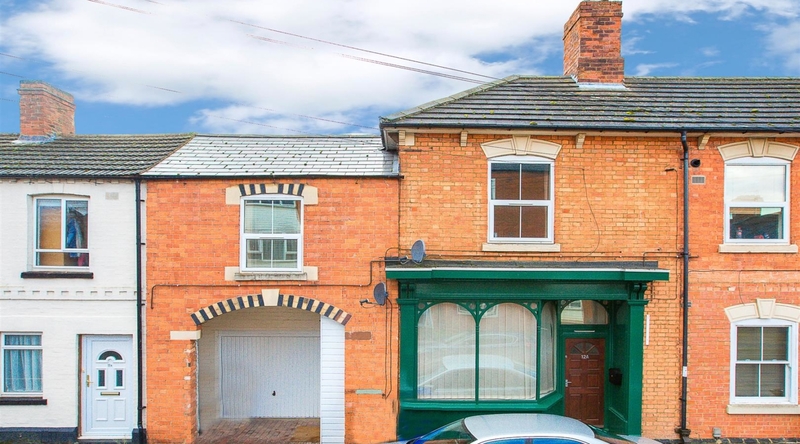 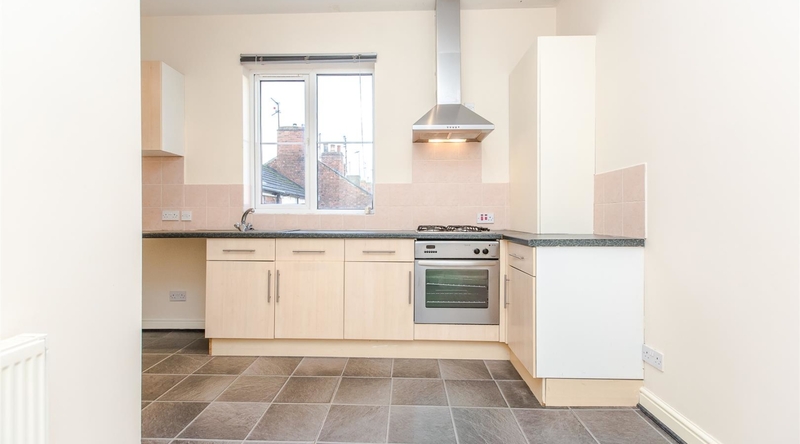 The property is situated a short walk from Kettering Town centre. 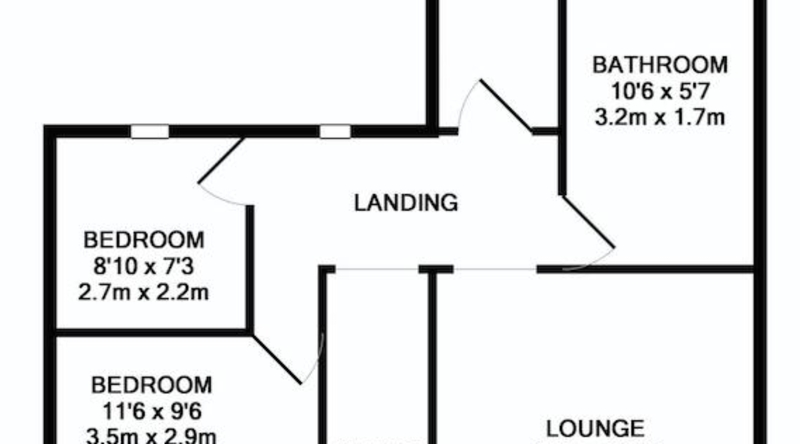 The property is entered via stairs which provides access to the full living accommodation. 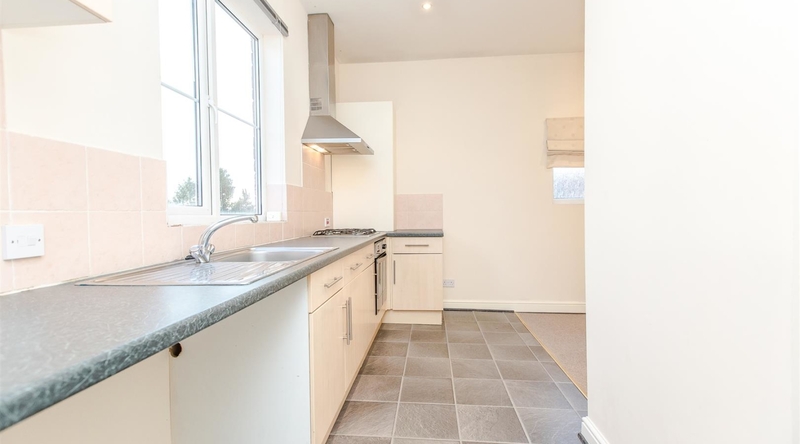 The kitchen offers a range of eye and base level units, roll top work surfaces, hood extractor and space for appliances. 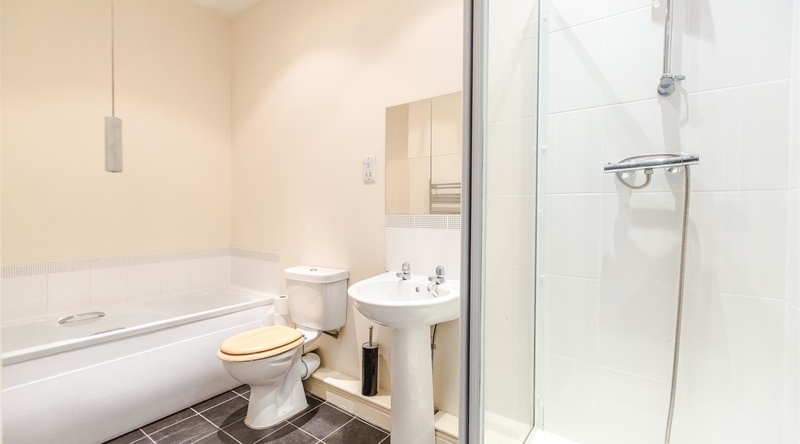 The bathroom boasts a four piece suite comprising a pedestal hand wash basin, low level w/c. 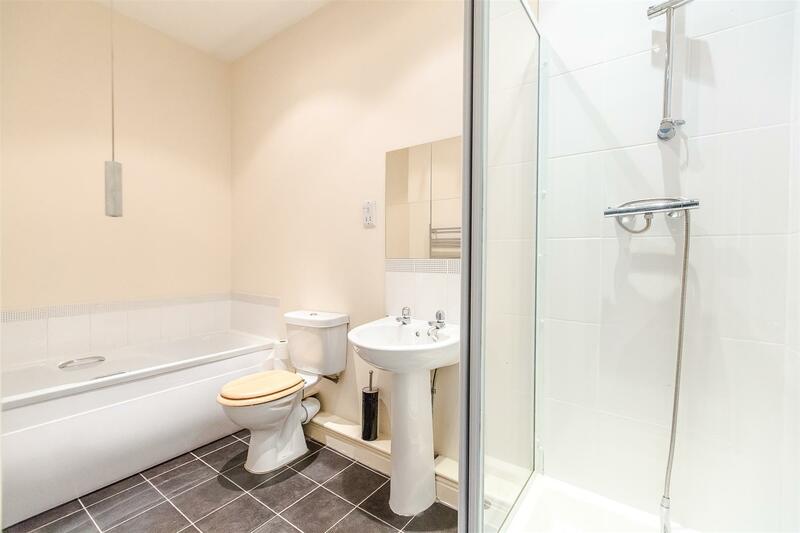 shower cubicle and bath. 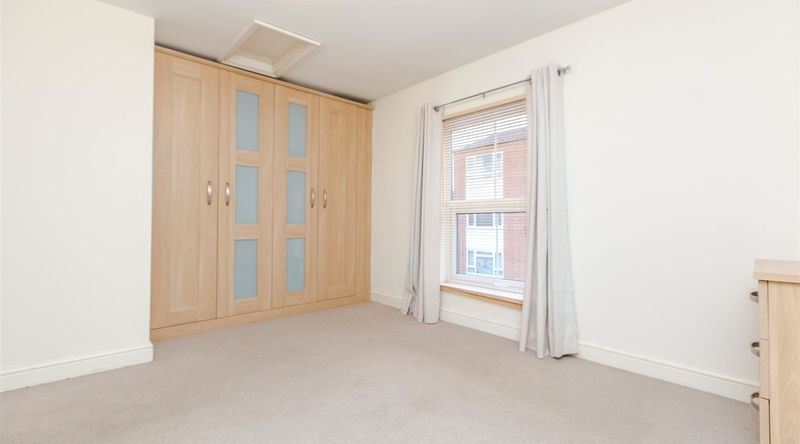 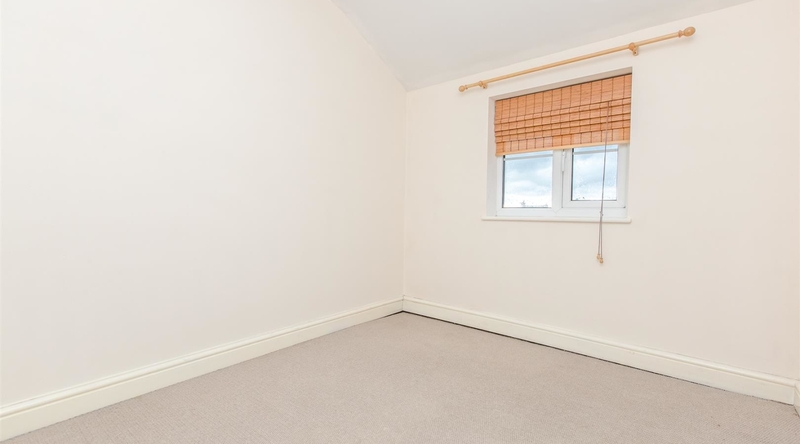 The property has two good sized bedrooms and the master offers built in fitted wardrobes.